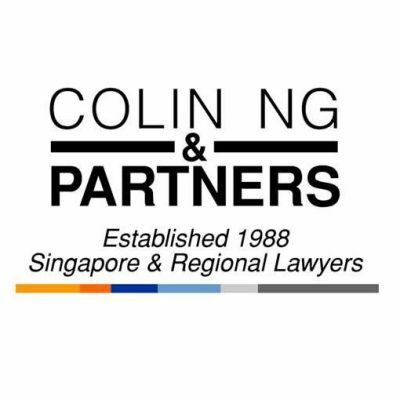 Established in 1988, Colin Ng & Partners LLP (CNP) is a full-service law firm with a talent for cross-border business. With more than 120 staff, including 50 lawyers, and a strong network of international contacts, the firm has the capability to deliver legal solutions in Singapore and beyond. CNP is consistently recognised as being amongst the top law firms in Singapore by leading legal publications such as Asia Pacific Legal 500, International Financial Law Review 1000 and AsiaLaw Profiles and Mergermarkets. Our services include banking & finance, capital markets, corporate & M&A, commercial, employment, funds, insolvency and restructuring, intellectual property and technology, litigation and arbitration, private clients, real estate, and regulatory and compliance. We focus on business involving Asia, in particular China, Hong Kong SAR, India, Indonesia, Japan, Malaysia, Myanmar and the Philippines, as well as Singapore. Our lawyers are qualified in a number of jurisdictions as well as in Singapore and advise on cross-border transactions under English law. The firm is a member of Interlaw, a network of high quality corporate, commercial independent law firms located in more than 100 cities worldwide. 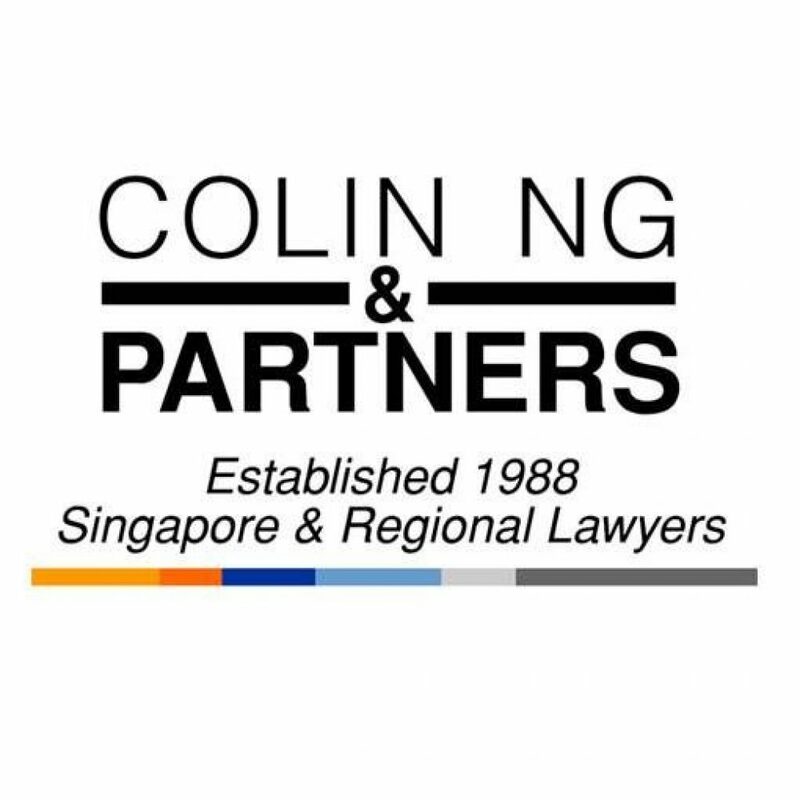 With strong contacts in all the foreign jurisdictions where our clients do business, CNP is well-placed to meet the ever increasing need for practical and effective legal services in Singapore and for cross-border business in Asia and beyond. We make knowing our clients’ businesses our business and pride ourselves in providing innovative, yet practical and valuable advice.